The item Apple iPhone 4S LCD Screen and Digitizer Assembly with Frame has the following features or includes the following component(s): LCD Screen, Digitizer Touch Panel, Digitizer Frame, Ear Speaker Mesh Cover, LCD Foam, Digitizer Foam and Camera Bezel. 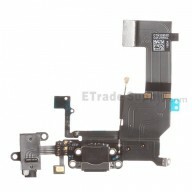 As a major component of iPhone 4S, the iPhone 4S LCD and Digitizer Assembly with Frame is very important. Any bleeding, color spots or dead pixels on the screen may cause display problem. 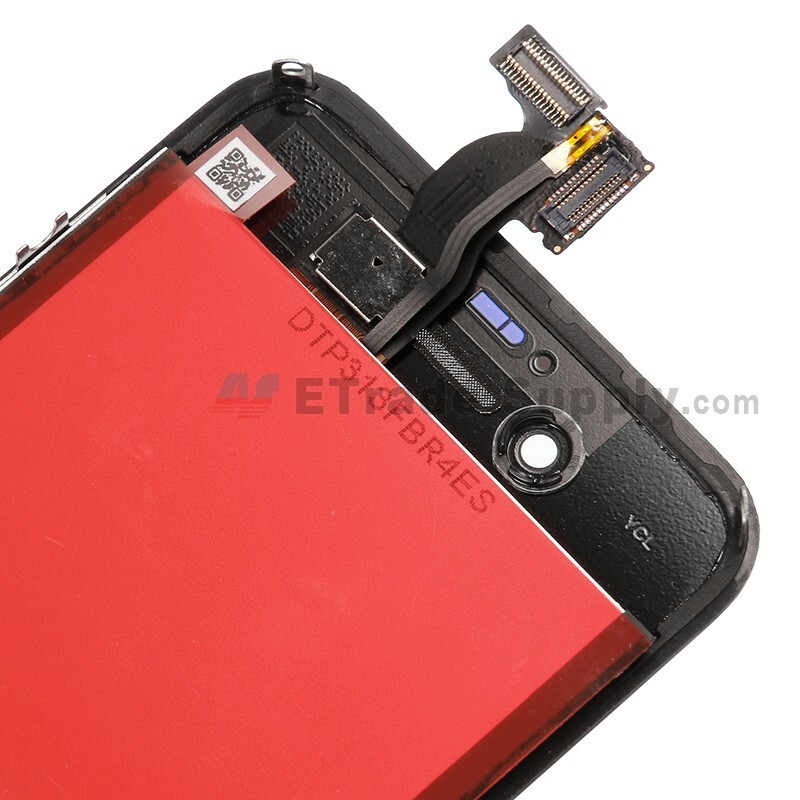 The iPhone 4S Display has a resolution of 640 x 960 pixels.It also has a flex ribbon used to connect the motherboard and the screen. The ribbon functions as a data transmitter. 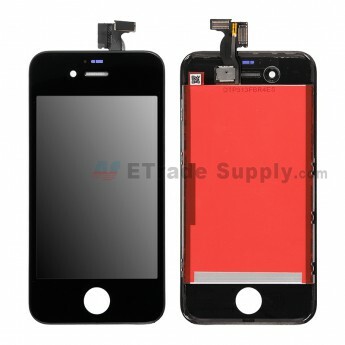 Without it the iPhone 4S LCD and Digitizer Assembly may not work properly. 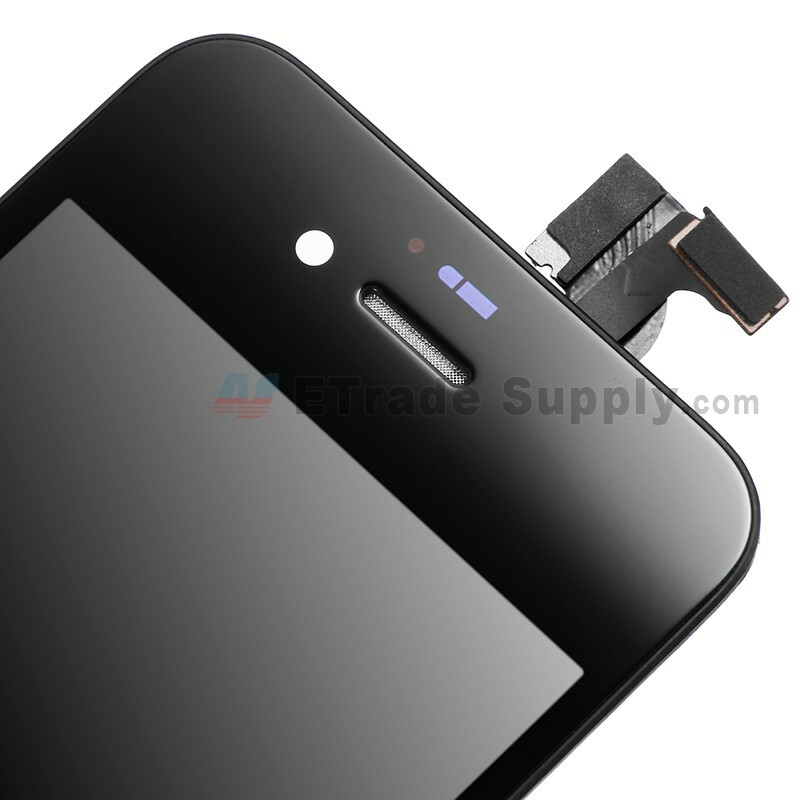 Therefore, many function problem of the iPhone 4S LCD and Digitizer Touch Panel Assembly can be caused by the flex ribbon problem. ETS maintains the most comprehensive inventoried product line in the Global Wireless repair parts marketplace. We have close contact to OEM manufacturer agents so as to guarantee a competitive price and the best quality. ETrade Supplyhas established the ISO9001 certified QC procedure. 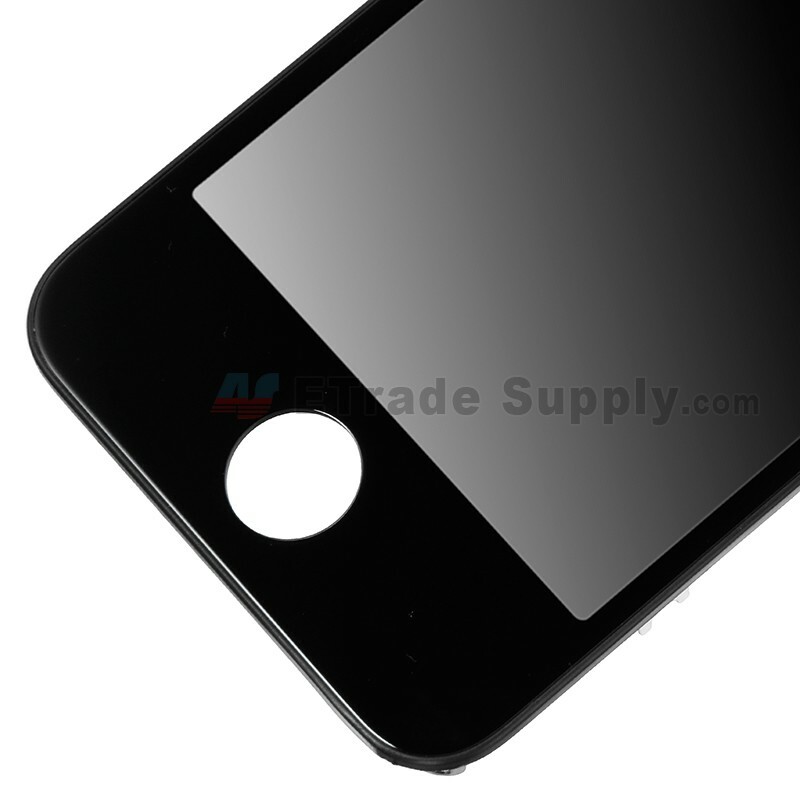 For each iPhone 4S LCD and Digitizer Screen Assembly, we apply strict cosmetic inspection and functionality test process before packaging and transportation. 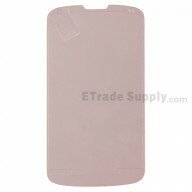 We also invent our own super-protective packaging method to give the maximum protection to the iPhone 4S LCD and Digitizer Screen Assembly (visit our YouTube page www.youtube.com/etradesupply to watch our packaging video) . 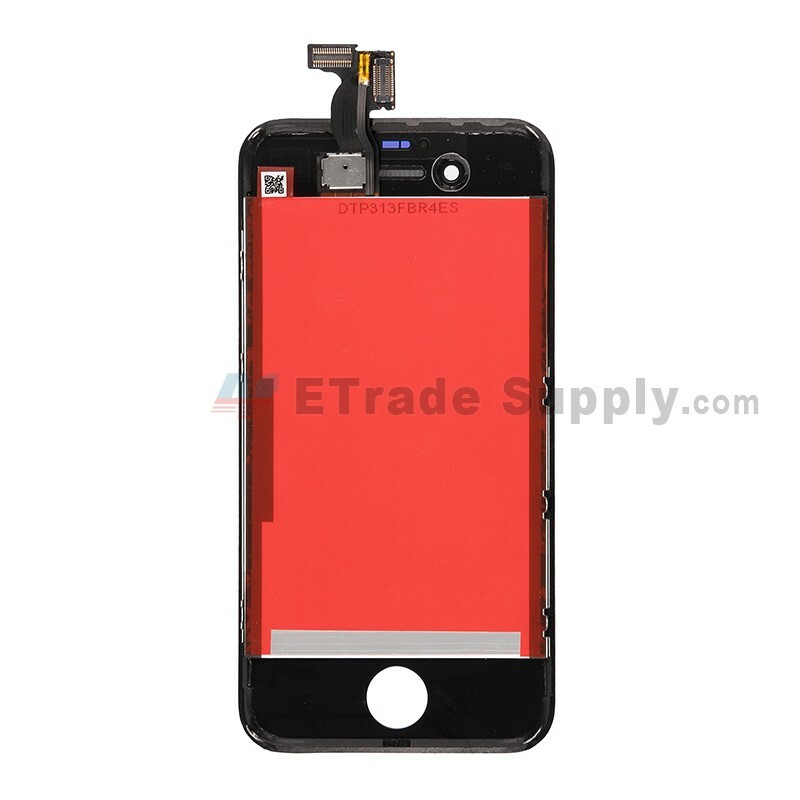 Apart from this part, ETrade Supply also supply other iPhone 4S replacement parts such as iPhone 4S LCD Screen and Digitizer without Frame. 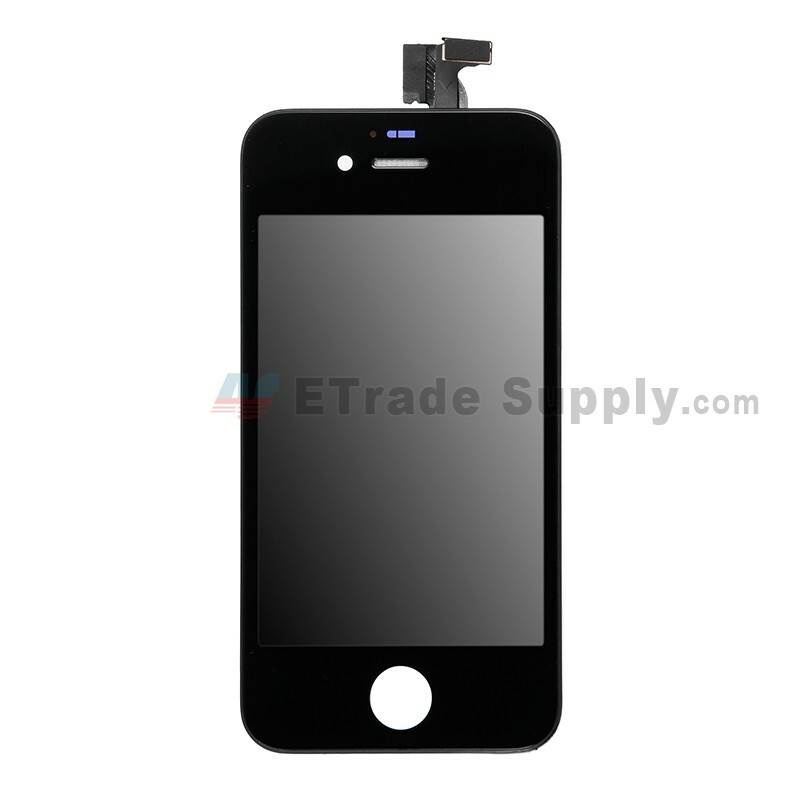 The iPhone 4SLCD Screen and Digitizer Assembly with Frame is a fragile electronic component and can be easily damaged if improperly handled during the process of repair or replacement. 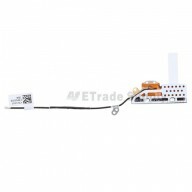 ETrade Supply cannot be responsible for any possible damage caused by incorrect installation. When putting a lot of iPhone 4S LCD and Digitizer Assembly together, please try not to pile them up because too much pressure may cause damage to the digitizer. Also, please try to handle the repair or replacement work in dry environment without direct sunlight (the temperature should be kept between -20 degrees Celsius - to +70 degrees Celsius). 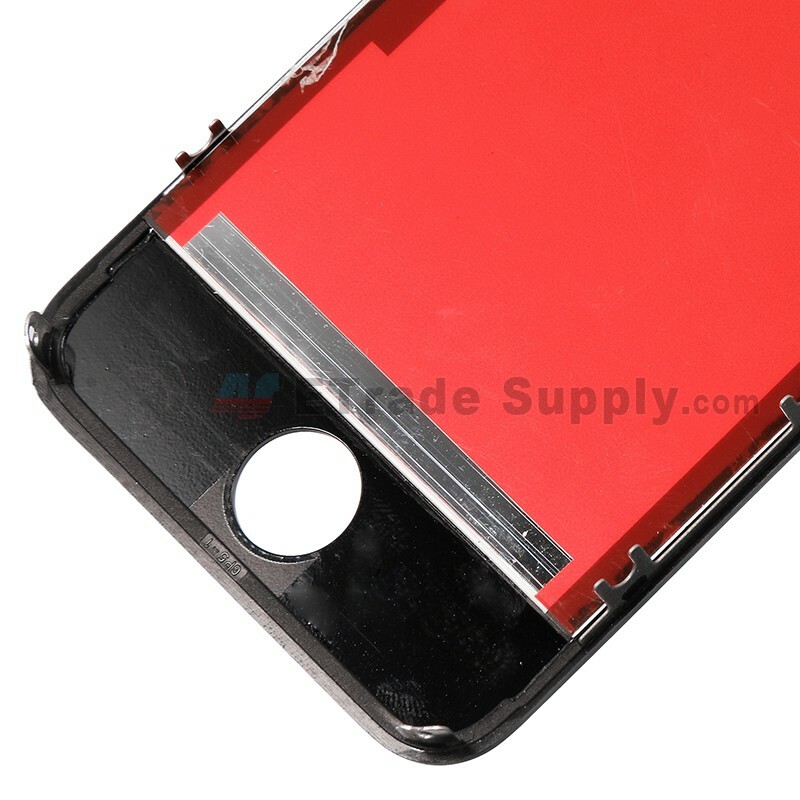 Also, please keep the iPhone 4S LCD and Digitizer Screen Assembly away from acid, alkali or other corrosive materials.